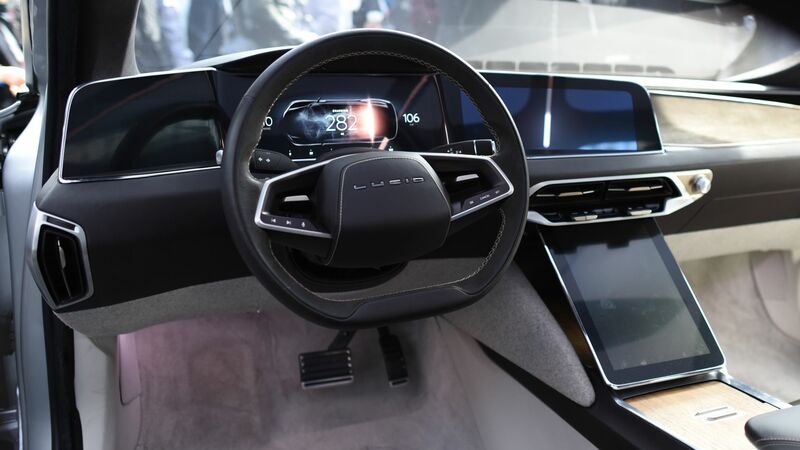 Let's unpack yesterday's news that Saudi Arabia's sovereign wealth fund (PIF) plans to pour over $1 billion into the electric vehicle startup Lucid Motors, a potential Tesla rival which hopes to launch commercial production of a luxury sedan in 2020. Tesla faces threats from every direction. AP wrote a good background piece on Lucid's plans.